Click one button in the tray and see what you need to do today. 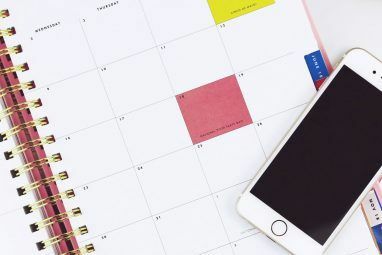 Calendar Indicator gives you quick access to your upcoming Google Calendar appointments, and doesn’t rely on any other software to get that information. This means you don’t need Evolution to see your appointments in the tray. 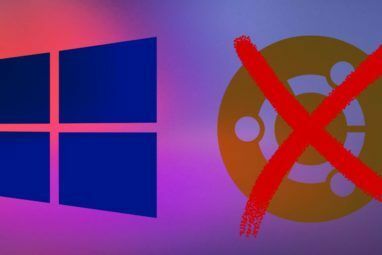 Evolution, the Linux answer to Microsoft’s Outlook, is no longer included by default in Ubuntu. There’s a reason for this – it was occasionally buggy, frequently slow and too complicated for new users to figure out. But it also integrated nicely into Ubuntu, especially when it comes to calendars. Clicking the clock brings up a calendar, as most Ubuntu users know. Clicking the clock when you’ve got your calendars set up with Evolution also brings up your appointments. Calendar Indicator, sadly, isn’t integrated into the calendar like that; instead, it’s an icon in the tray you can click to see a list of upcoming appointments, and it only supports Google’s calendar server. But Calendar Indicator is lightweight, speedy and very easy to use, and Google offers the best calendar service out there. The first time you start Calendar Indicator you’ll need to enter your Google username and password. Do so and a calendar icon will be added to your tray; its number is that of the current day. Oh man, I’ve got some manuals to edit. A list of upcoming appoinments is a great way to get yourself ready for the week ahead or month ahead, so this overview is great. Clicking the appoinments, sadly, does nothing. If you’d like to see the days you’re free in the coming month, you can click the “Show Calendar” button to (oddly enough) show a calendar. Bold days have appoinments; hover over such a day to see them in the tooltip. It’s a simple application, to be sure, but it’s functional. Looking through the (Spanish) homepage for Atareao it seems this project is mostly for Ubuntu. This makes sense: it’s an indicator applet for Unity. So I can’t find installation instructions for other distros, but if you can, feel free to add them in the comments below. As always, I want to hear what you think. Is this indicator useful, or would you prefer integration into Ubuntu’s built-in calendar? Let me know in the comments below. Explore more about: Calendar, Google Calendar, Ubuntu. I click on "show calendar" and nothing happens. Go back to the menu and "show calendar" is grayed out. Heven't used this one in a while, so I'm glad to hear it's still working! i installed your app the first time ... got log in to google ok .. now when i start it up all i get is the complaint about login failure and no way to enter a new one ... how do i restore the Google login info ? Sorry you're having problems. Can you not get to the "login" tab of the preferences? You can set your username and password in the "Preferences". The "login" tab can help. I like to see that for the original date menu indicator. Any tips? Set up Evolution. That's the only way to do this, sadly. Calendar Indicator displays it with reference to Google Calendar. If you don't use Google Calendar, Calendar Indicator shuts itself down several seconds later. Or if you don't make a future appointment even if you use Google Calendar, Calendar Indicator shuts itself down several seconds later. What about people who use the gnome interface? I don't know as much about Gnome, but I think you'll have to stick with the built-in Evolution support. Sorry. That's too bad. 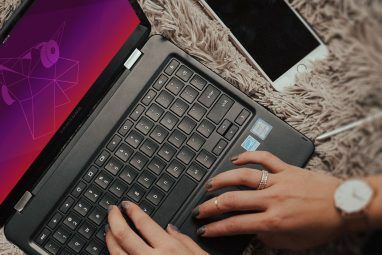 Generally, if you want bleeding edge software on Ubuntu, you need to be using the latest version.